Today I’m thrilled to have Holly back on the blog. This lady is fast building an army of fans and, having had a sneaky preview of her new book, I can safely say that they won’t be disappointed with her latest offering. 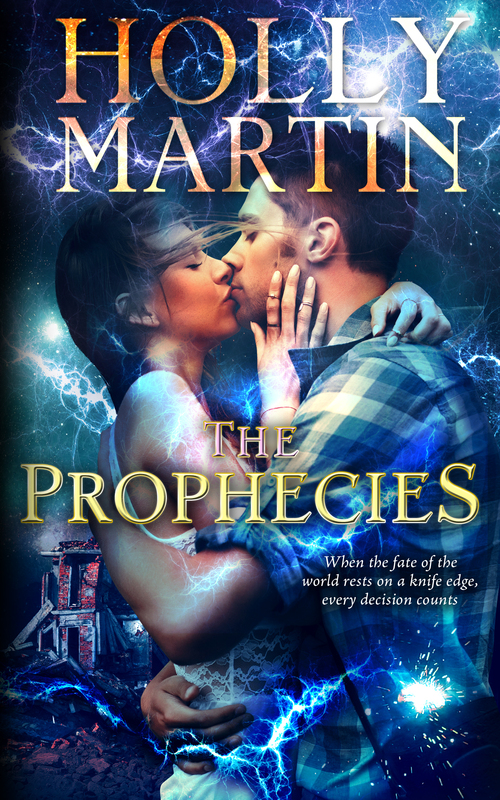 The Prophecies, Book 2 of The Sentinel Series, will be published on October 1st, a week today and here is the stunning cover. The world is a big place, will Eve really be the one to save it? When she is summoned to their castle she becomes aware of a rift between the council members that not only could endanger her life, but could put the whole planet at risk. Would The Oraculum really turn against her and risk everything? But in the darkness, a light burns bright. Her love for Seth is stronger than any of her powers. But as she battles against a new threat, can she really forsake those closest to her in order to save the world? Will everyone Eve loves survive? 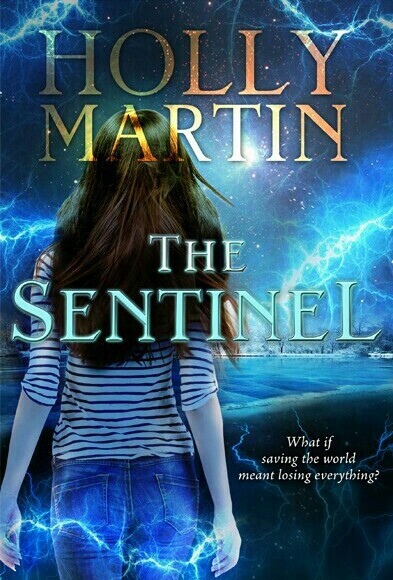 The Sentinel by Holly Martin – cover reveal. Today I have lots of stuff to tell you about, but a biggie is this… a beautiful cover for a debut novel by fellow YA writer Holly Martin. I’m just slightly wildly jealous of this cover, it’s beautiful. You can check out Holly’s new website for more information about release and about her too. When Eve is rescued from a horrific coach crash by her teachers, she is shocked to discover they possess super strength and speed. But what happens next is even more harrowing. In the aftermath of the crash she discovers that everyone in her life from neighbours, doctors, dentists, teachers, shop keepers and even her family and friends are actually super strength Guardians sent to protect her. They all have one thing in common, a single minded ferocity that she must be kept alive at all costs. However, she is surrounded by secrets and lies. Those in the know deny all knowledge of what happened that fateful night. Everyone else carries on as normal, seemingly unaware of the new strange world that she has stumbled against. With the help of Seth, her best friend, Eve discovers the prophecies surrounding her true identity and the super strength she too holds. With her Guardians pledged to protect her, her closest friends ready to die for her, her own hopes and dreams are put on hold whilst she battles to control the amazing powers she has been bestowed with. But those that seek to destroy her move ever closer. Will the Guardians be enough to protect her when so many are prepared to stop at nothing to see her dead? And will she be strong enough to fulfil her destiny when the time comes? A fast paced fantasy adventure for young adults. With high speed car chases, airborne fights, amazing stunts and super powered beings, this is a story of loyalty, friendship and love.